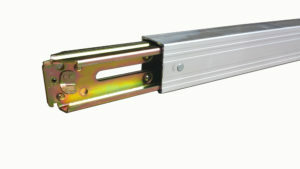 Come check out Fleetway’s September special on Cargo control products. 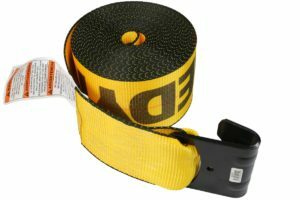 Here at Fleetway we offer many different types of straps. For example we offer winch straps, ratchet straps and logistic straps as well as the e-track and load beams that some of these straps work with for a complete solution. 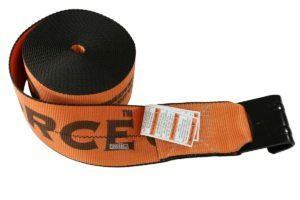 For the larger winch straps we offer three different grades of strap weave. Standard, K-Force and Rhino Max which is equivalent to good, better and best with regards to work load limit and abrasion resistance. Call now for all the information on all of our cargo control products. Below is a list of the items on special and their prices. Offer good through September 30, 2018 while supplies last.